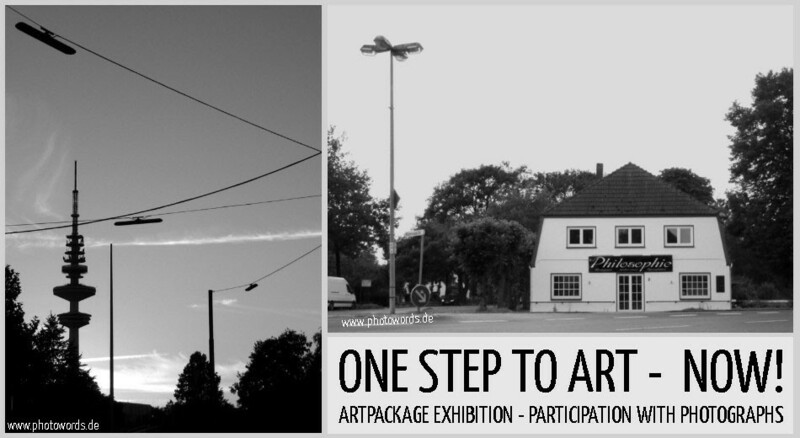 Two of my photographs are part of the group exhibition "One step to art - now!" from April 15th to May 31st, 2013. The exhibition is presented at the ArtPackage gallery and curated by the photographer Jürgen Oster. 32 artists from Belgium, Germany, Austria and Switzerland show their works of art online. It is only one click away - just visit the nice Artpackage website!